Since it's Small Business Saturday, I decided to have a little sale. 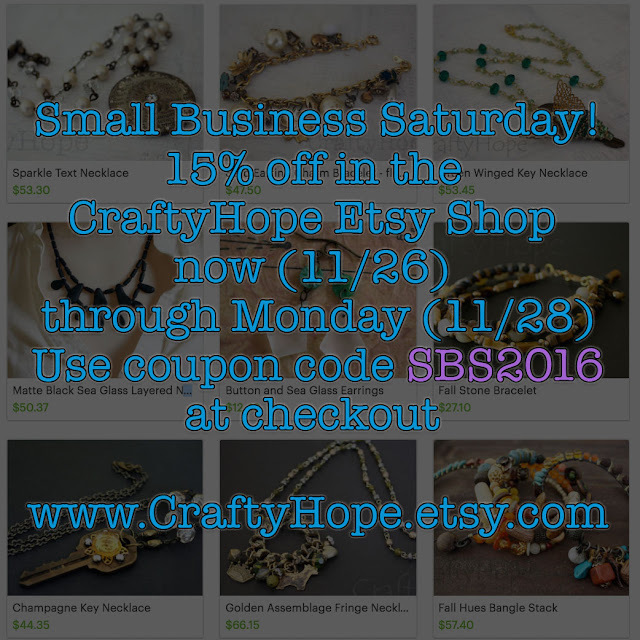 Head over to the CraftyHope Etsy shop, use code SBS2016 at checkout, get 15% off! 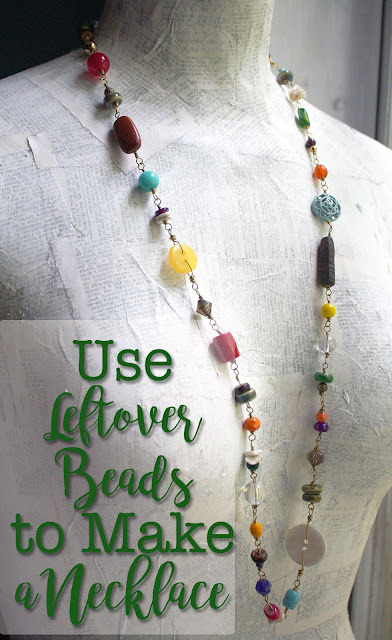 This sale will last through Monday. Hi Hope I hope your Saturday was a successful day.